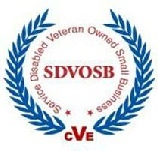 J M Smith Engineering, LLC has been officially verified as a Service-Disabled Veteran-Owned Small Business (SDVOSB) by the U.S. Department of Veterans Affairs (VA), the Center for Veterans Enterprise (CVE) in Washington DC. The company has been added to the verified veteran business database at www.VetBiz.gov and is now eligible to participate in the "Veterans First Contracting Program" with VA.
J M Smith Engineering, LLC is now a founding member of this historic moment in the history of veterans' small business ownership. 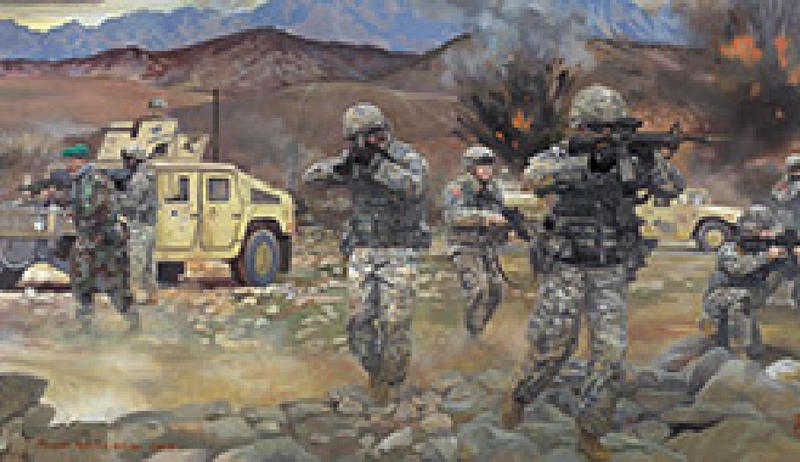 The goal of the CVE is to establish a strong veterans' movement by branding the company's status as a verified service-disabled veteran-owned small business, helping to better position the company for set-aside projects and non-competitive contracting opportunities under Public Law 109-461 that provides the Department of Veterans Affairs with unique buying authority.